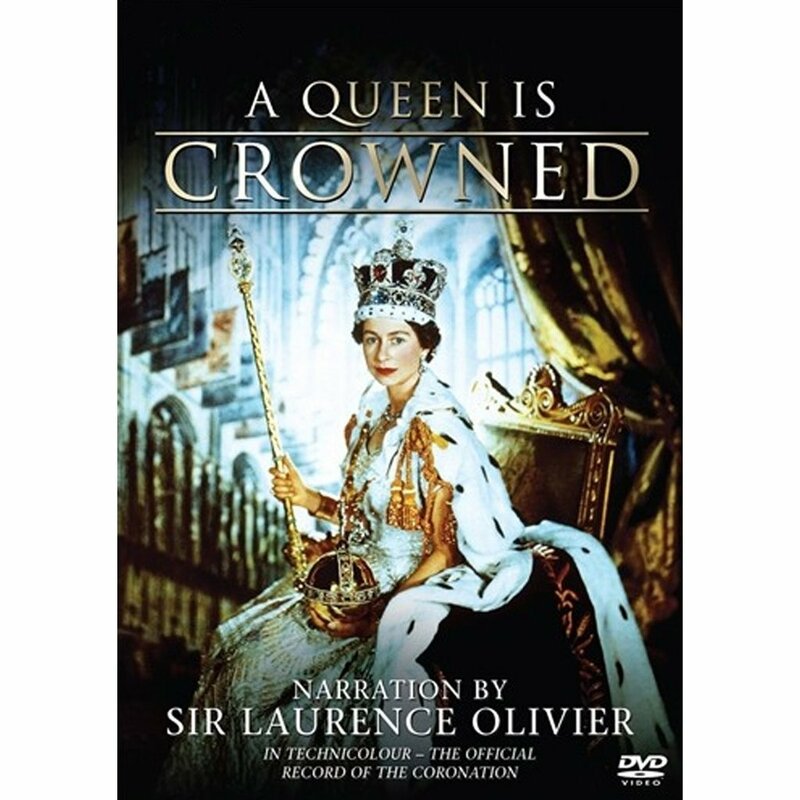 A Queen is Crowned DVD - the only feature-length Technicolor record of the Coronation! The only feature-length Technicolor record of the Coronation. Oscar-nominated and BAFTA award winning, ‘A Queen Is Crowned’ remains one of the finest films of an historic event ever made. It is a wonderful time capsule of an occasion that marked not only the beginning of a long and glorious reign but a brand new chapter for Great Britain. Beautifully restored from the original film elements.